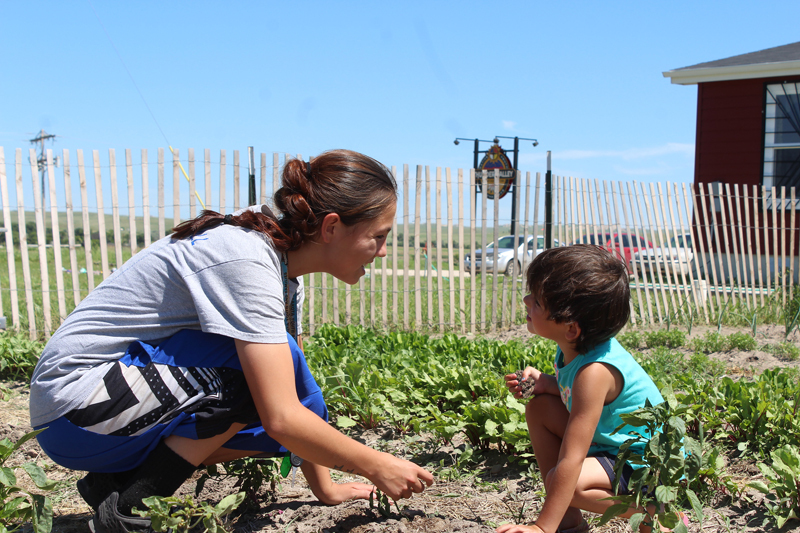 All food grown by the Nambé Community Gardens is given freely to the tribal community, including to after-school programs, instilling an appreciation for the sacredness of food and improving the health of the entire Pueblo. 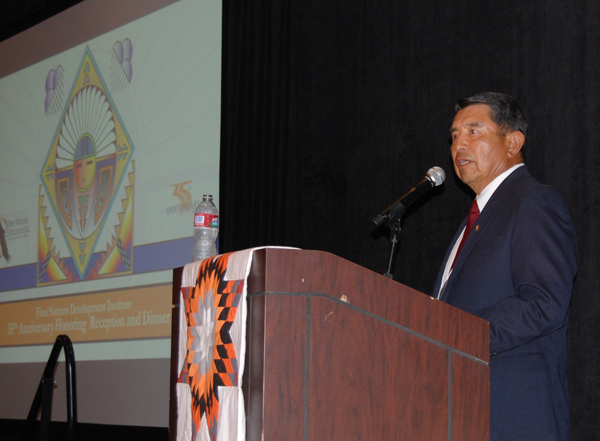 “If we didn’t have our culture, we wouldn’t be a pueblo. We would just be another town.” This is why the Pueblo of Nambé in New Mexico is ingraining its rich heritage in every crop, and growing pride with every harvest. 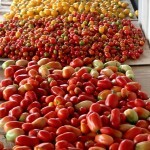 “It’s an investment in not only food sovereignty, but in the future of our people,” said Nambé Farm Manager George Toya. It’s all happening thanks to the Nambé Community Gardens, which began in 2012 with initial funding from First Nations Development Institute (First Nations). In just four years, the gardens have grown from one acre to six, and have infused life into family farms and public lands that were “drying up” along with the opportunities for young people to learn about their culture and heritage. “There was no one left to do the farming, and little for young people to come home to,” Toya said. 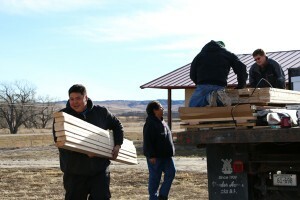 Recognizing the need to not only grow food but also reconnect with their culture, the Pueblo of Nambé sought funding for the Community Farm Project. 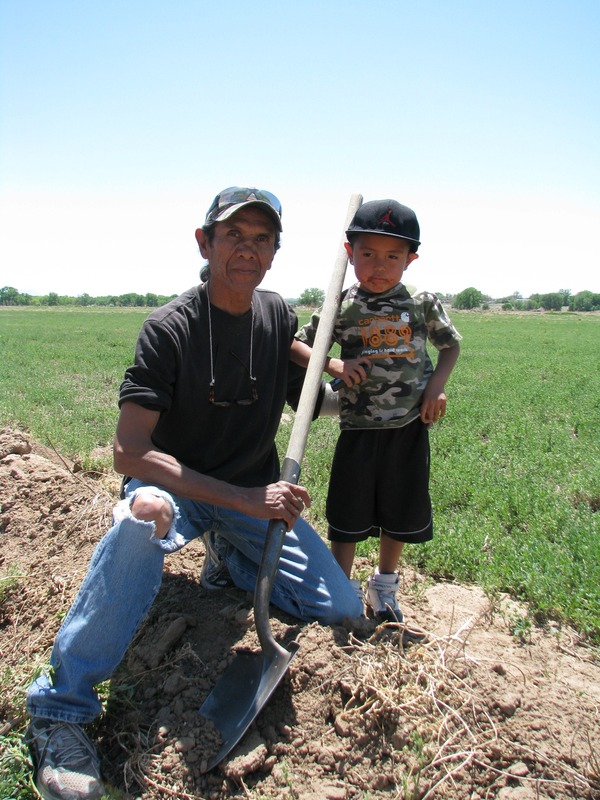 With a $25,000 grant from First Nations, the pueblo was able to clear and harvest land and begin providing locally-grown food to the whole tribal community. 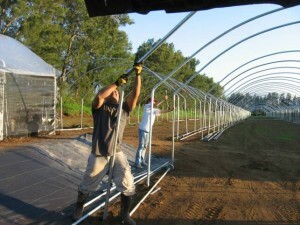 They were also able to construct a hoop house to grow food year-round, create a plan for surplus and distribution, and develop a food database. 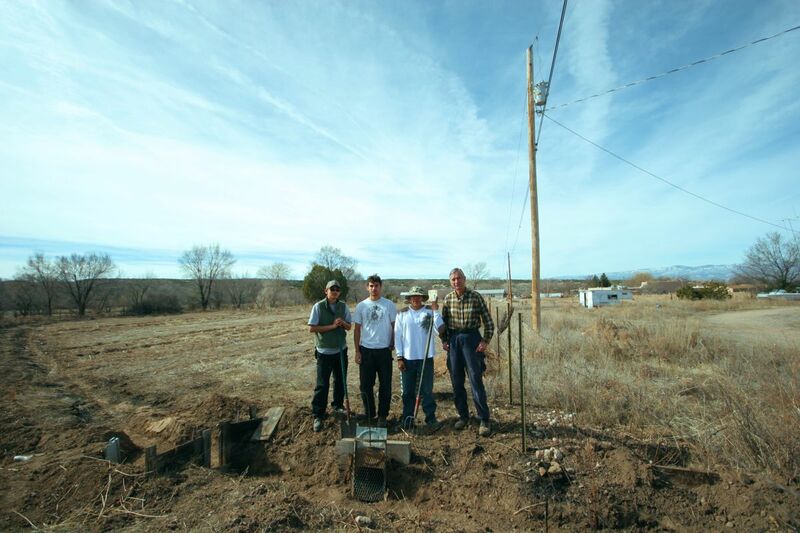 They did it by involving the community, and by seeking — in the Pueblo way — the input of their elders. “There is a sacredness to food and water. It’s the most important thing in your life. It affects everything you do. The elders knew that, and now we’re just relearning it,” Toya said. Through the Nambé Community Gardens, young people learn the practices and customs of their people. This lets them know they have a history, and instills in them a sense of pride. In addition, the agriculture experience provides another tool in what Toya refers to as a “toolbox” of life skills. “It gives them more things to learn and be exposed to. And if they have an interest in what they learn, they now have a community to stay with and build from, so they don’t have to seek a life elsewhere,” he said. Where there’s a need, the crew of Nambé Community Gardens responds. 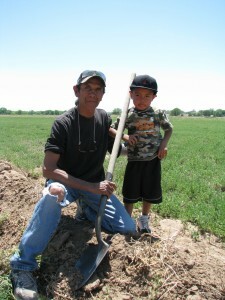 Every year they bring together people to clear and cultivate the lands and restore farming in the Pueblo. 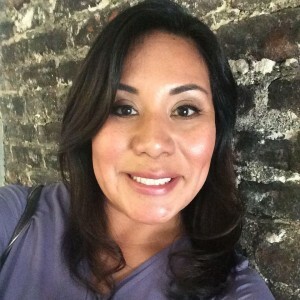 As part of the Pueblo way, the Pueblo of Nambé does the most with what it has, said Toya. And every year since 2012, it’s been able to do more and more. Since the initial grant, the Pueblo of Nambé has received additional funding through First Nations to build on the success of the Community Farm Project and to launch additional efforts toward food sovereignty and cultural enrichment. The organization has been granted a total of $162,250 through First Nations’ Native Agriculture and Food Systems Initiative, its Native Youth and Culture Fund, and its partnership in the Seeds of Native Health campaign. Today, the Community Gardens cover six acres and include a small herd of bison and a cross-trained staff of three farm technicians, who also act as cultural mentors. 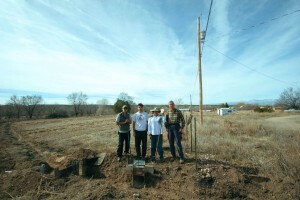 The Pueblo of Nambé has developed a new drip-irrigation system and cultivated a 1,000-vine vineyard. In addition, the pueblo is leading a five-year food and health assessment, which will establish a baseline of the community’s health knowledge and provide hoop houses to select assessment participants. It is hoped that at the end of the five-year assessment, the community will have 20 new hoop houses in operation, and a growing number of people will be more focused on health, exercise, nutrition and risk factors. “Our future is bright and we keep moving forward. We keep doing what we can do, and as much as we can do,” Toya said. To learn more about the Pueblo of Nambé, visit http://nambepueblo.org/. Something amazing is happening in Waimea, Hawaii. 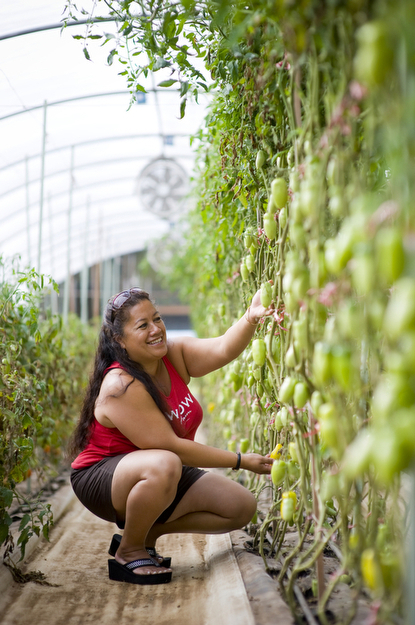 Native Hawaiians are returning to farming, and driving long-term change for society. Families are coming together, and children are being raised in a culture people take pride in. 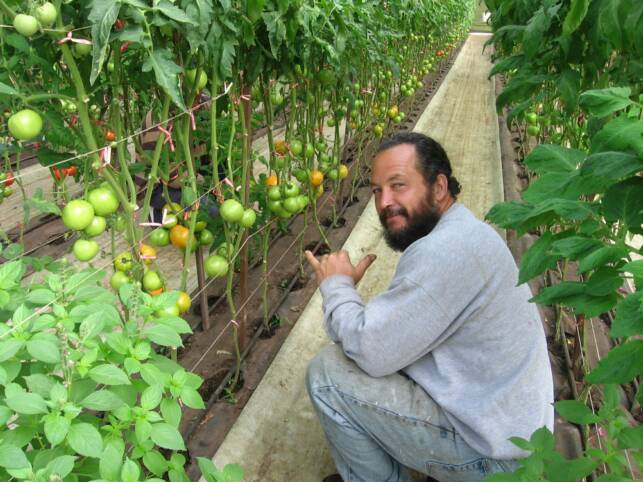 It’s all part of a vision of Mike Hodson, president of the Waimea Hawaiian Homesteaders’ Association. He and his wife, Tricia, wanted to bring farming back to the community. But they wanted to teach it in a way their people best learned: Not from a manual, but through hands-on practice, on their own soil. First Nations Development Institute (First Nations) was the first funder of the “Farming for the Working Class” project, investing in the potential that other funders couldn’t yet recognize. 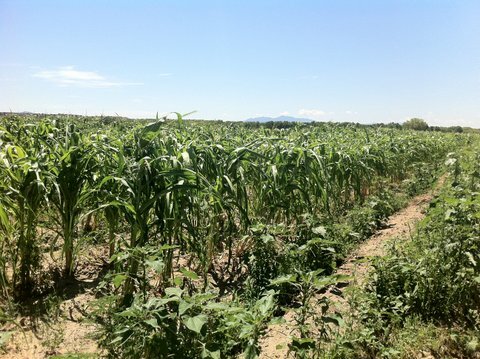 First Nations provided initial seed money of $45,000 through a grant from the Native Agriculture and Food Systems Initiative. 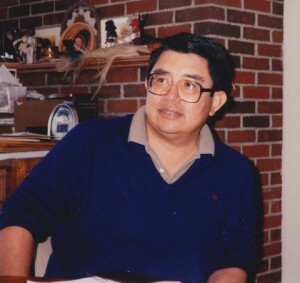 With funding from First Nations, the project was up and running, and true to Hodson’s vision, the impact on the Hawaiian people has been three-fold. 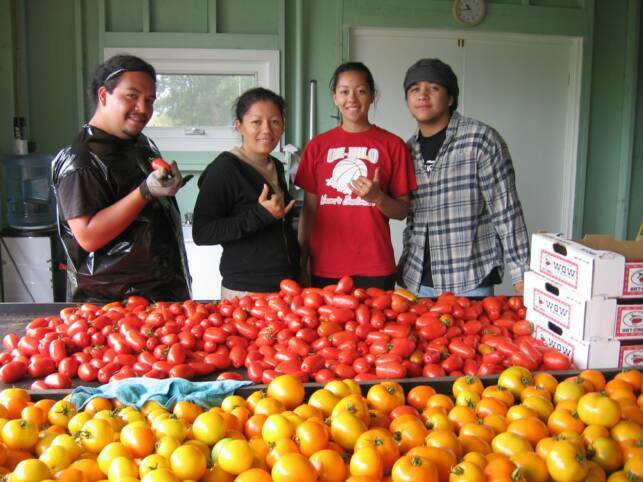 By giving Native Hawaiians a way to work their land while keeping their current jobs, the Waimea Hawaiian Homesteaders’ Association is benefiting farming, families and the future. Hodson explained that Native Hawaiians come from a culture of farming, where they have fostered sustainability and a true sense of community. But through the years, they had begun to lose this heritage. Their population in Hawaii declined, and they looked off the island for their livelihood and future. Further, many Native Hawaiians were not farming their land, and were forced to return their allotments to the U.S. government pursuant to the Hawaiian Homes Commission Act. Through the Farming for the Working Class project, families learn to farm again. They start with a hands-on, 17-week training course, where they study farming from “A to Z” and reconnect with their purpose and responsibility for the land. From there, Waimea helps families build a greenhouse on their property, laying irrigation systems and providing education and tools. 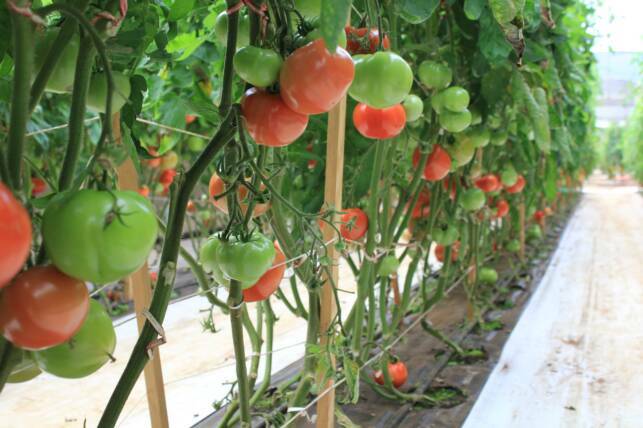 The greenhouse model is an imperative part of the program because it decreases the labor involved in typical outdoor farming ventures by as much of 85%. This makes it possible for families to run a sustainable farm in just a few hours a day and not have to quit their “day jobs” to do it. 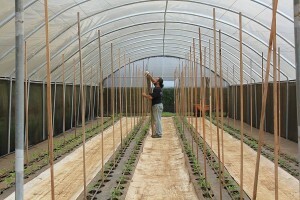 Through the project, families grow food to feed their families. They generate extra income, and they trade food with other families, thus reducing their own expenses. 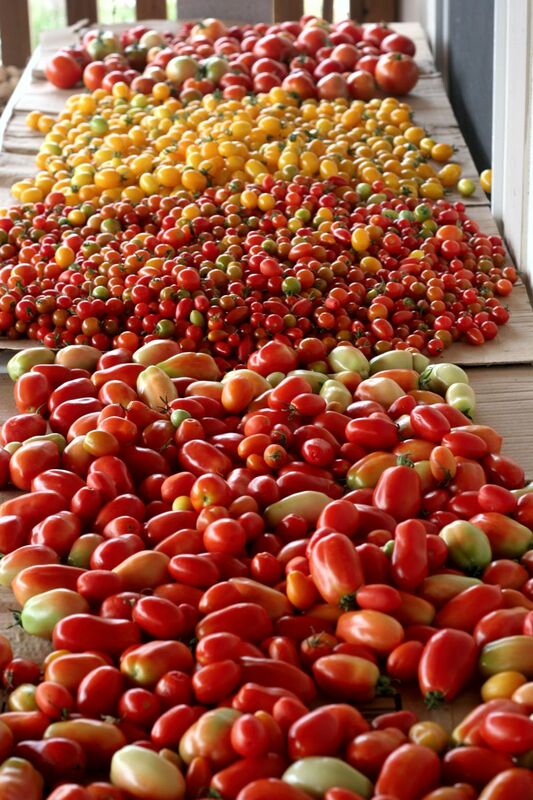 In addition, Hawaii gets a source of locally grown food, which has become rare in the state, as 90% of food is shipped in from the mainland or Japan. Through farming, the project also brings families together. In the recent past in Hawaii, there’s been a weakening of family units. The divorce rate among Native Hawaiians is 60%, and reports show that children from single-parent homes have been more likely to end up in Hawaii’s jails. Further, the stress of money and bills has contributed to high rates of domestic violence, with nine out of 10 domestic violence cases stemming from financial issues. The Farming for the Working Class project brings families together to work, and adds as much as $20,000 a year to the family budget, reducing the strain of making ends meet. Where once there were only two, now there are 45 out of 115 lots being farmed since Hodson began. The project has increased the amount of farmed land by 50% with hopes to increase it 75% in the next 10 years. Families are generating additional revenue. 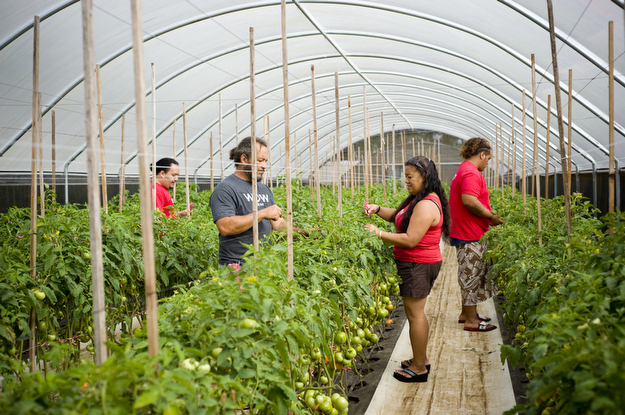 Income levels are rising, and Hawaii is able to reap locally grown food. Kids growing up in Hawaii have options for staying on the island and building a life. 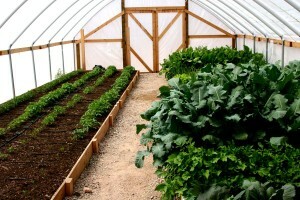 People are returning to their culture of self-sufficiency and self-determination. Families are seeing the therapeutic effect of farming, reconnecting with the earth and working with the soil. And the concept of community – extended beyond the family environment – is being embraced. 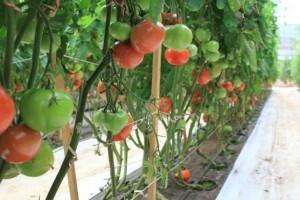 In future plans, more greenhouses are in the works, along with a 35-acre community greenhouse, which will be open for use by Native Hawaiians, those on the waiting list for government lands, as well as all residents of Hawaii. And now more funding is coming in from state and local sources, as other funders see all that’s possible based on Hodson’s vision. “They didn’t want to fund us before because our theory wasn’t tested. But now we have that credibility, thanks to First Nations,” Hodson said. Since 2012, First Nations has provided an additional $76,000 to strengthen the Farming for the Working Class project. 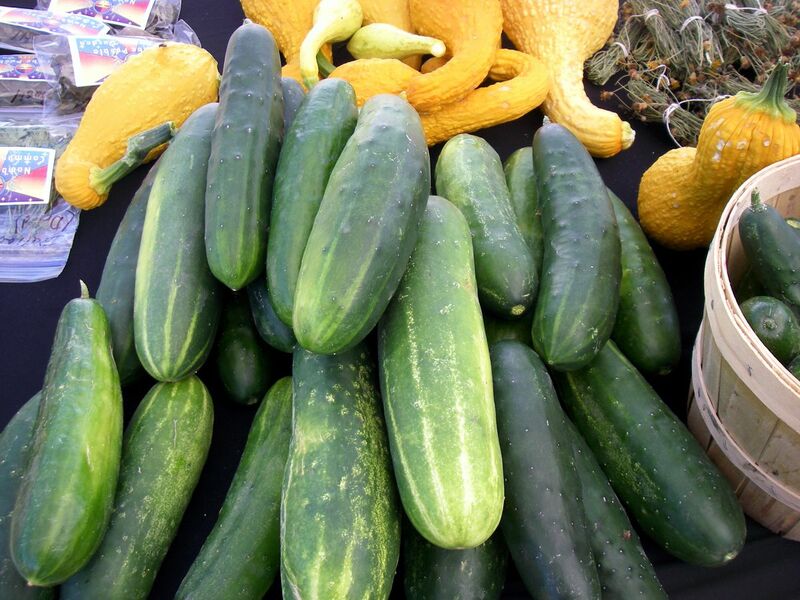 With funding from the latest grant, Waimea will have the equipment and tools to develop a Farmers’ Market, a concept they’ve piloted through a three-month trial. Through the new market, farmers will have greater control over marketing and distribution, and be able to get more food directly to Hawaii’s chefs, stores and restaurants. 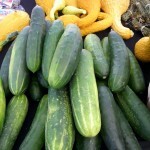 For more information about the Waimea Hawaiian Homesteaders’ Association, go to http://hstrial-wwaimeahomestead.homestead.com/. 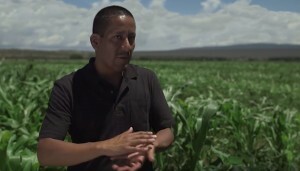 In Cochiti Pueblo, New Mexico, young people are returning to farming and reigniting a passion for their Pueblo ancestry. Thanks to the Cochiti Youth Experience, they are embracing quality food and what it means to their culture, sustainability and future. 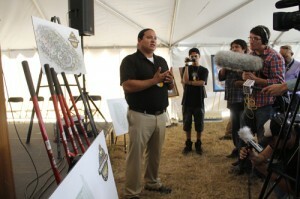 It is a belief that immediately resonated with First Nations Development Institute (First Nations). First Nations provided initial funding in 2012, then an additional grant in 2013, to support the Cochiti Youth Experience and promote the power of farming in core Pueblo values and healthy living. 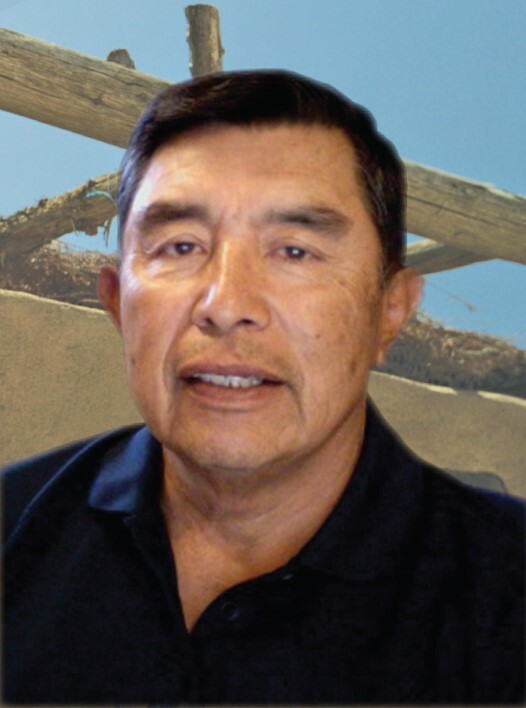 Immediate objectives were to create a localized food system – supporting existing farmers, teaching Cochiti youth traditional farming techniques, and reinvigorating the tradition of farming to strengthen the social institutions of the Cochiti people. 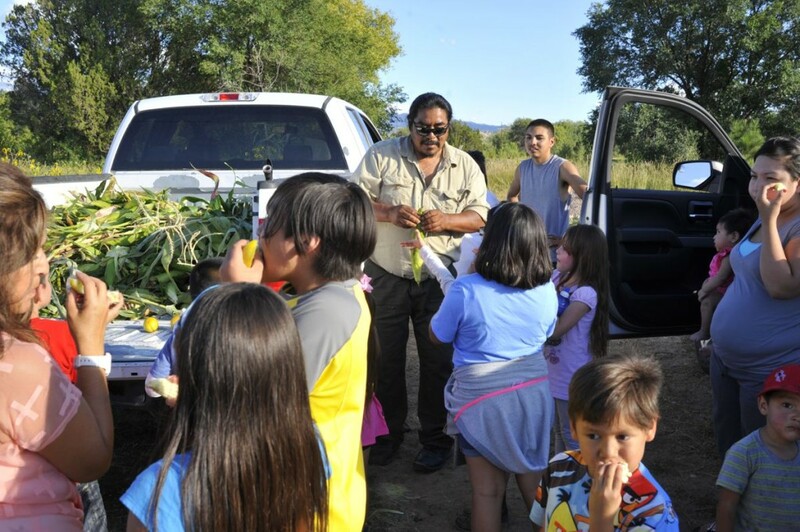 Starting with a few cooking classes, the Cochiti Youth Experience grew every year, creating opportunities for youth to establish food networks, such as farm-to-table programs, and programs that provide food to tribal elders and the local school district. 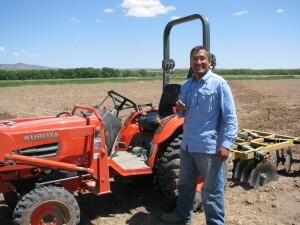 The group also established the Cochiti Farmers Mentorship Program that develops mentoring partnerships between youth and older farmers in order to pass traditional Cochiti agricultural knowledge to the next generation. 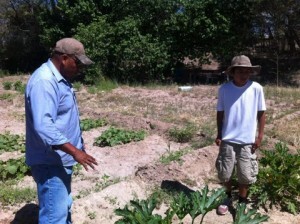 In creating this food system, the Cochiti Youth Experience has stayed focused on investing in today’s youth, learning from and respecting elders, and creating a sustainable economy in Pueblo de Cochiti. 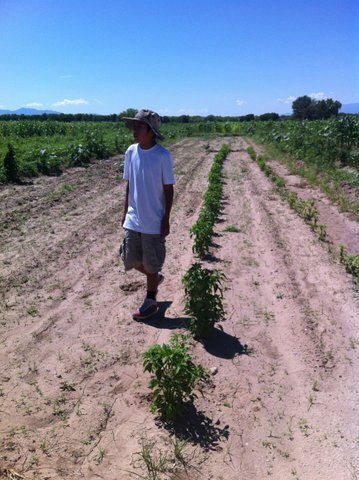 The Cochiti Youth Experience also prioritizes the role of farming for the Cochiti people. “You can hear about our language, traditions and ceremony, but what’s essential is that we are farmers. If we overlook that, what’s next?” asked Romero. To embrace the farming tradition, the organization focuses on the input of elders in the community, and helps young people learn directly from grandparents working in the field. Finally, the Cochiti Youth Experience has built an economy, a place where youth can begin careers in education, administration, conservancy, public service and a host of other industries. The organization aims to show young people that they can return to Pueblo de Cochiti to make a difference, and that they don’t have to move away to create a life elsewhere. 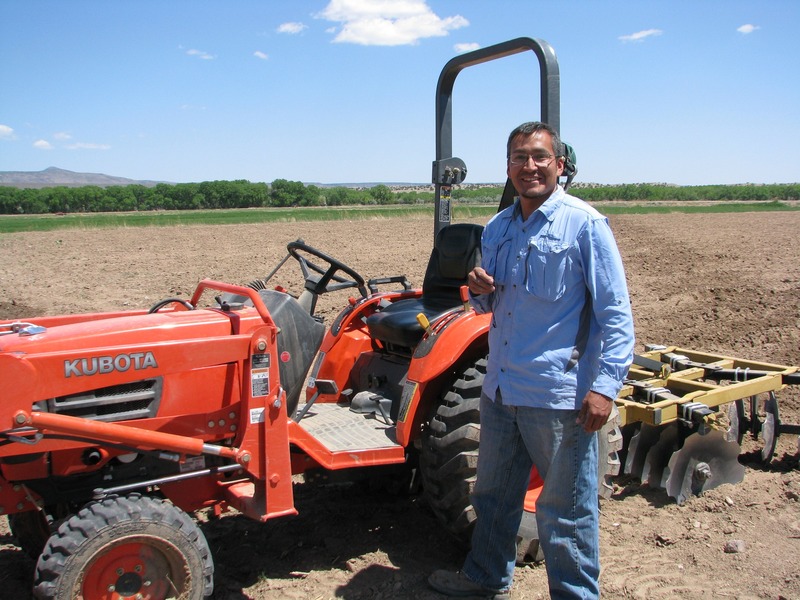 Another aspect of building that economy and fostering the Cochiti food system is making farming and agriculture a viable career option. 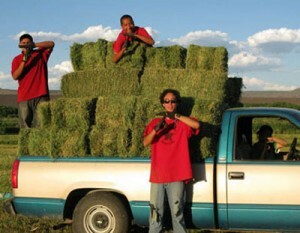 To that end, the Cochiti Youth Experience makes a conscious decision to pay its farmers. “Young people need to know that farming is a valued profession. 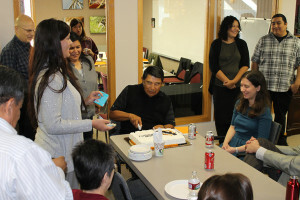 This instills pride and confidence, as we recognize that their knowledge and time is worth money,” said Romero-Briones. Since 2012, the Cochiti Youth Experience has served more than 2,311 meals to the community. The number of farm mentors has almost doubled, and the number of youth participating in the food programs has grown from 6 to 26. But Romero underscores the ripple effect of these numbers. “If we reach 25 teens, we’re also reaching 50 parents, and their grandparents, and their brothers and sisters. It increases exponentially. These programs benefit the whole community,” he said. Another benefit is that the Cochiti Youth Experience model is fully replicable, and Romero welcomes organizations throughout Indian Country to implement it in full or in part. “We want to share this with everybody. Come visit, take the time, try it out. It can make a huge difference,” he said. 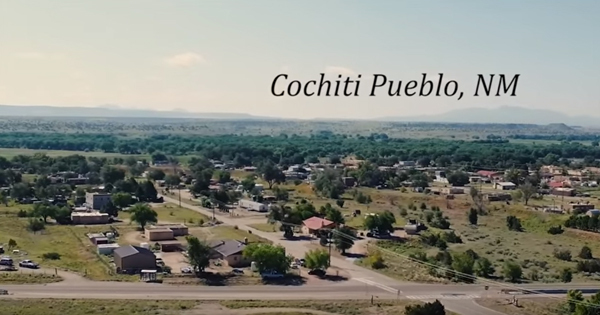 Learn more about the Cochiti Youth Experience and watch a First Nations Development Institute video about “The Changing Landscape of Native American Food Sources” featuring Ken Romero and the Cochiti Youth Experience, along with the pueblos of Nambé and Santo Domingo.